THE SAND / SONATA - by Vincent Gillioz... Howlin' Wolf Records proudly presents a premiere double-bill release of Vincent Gillioz's original scores to SONATA (2004) and THE SAND (2015). 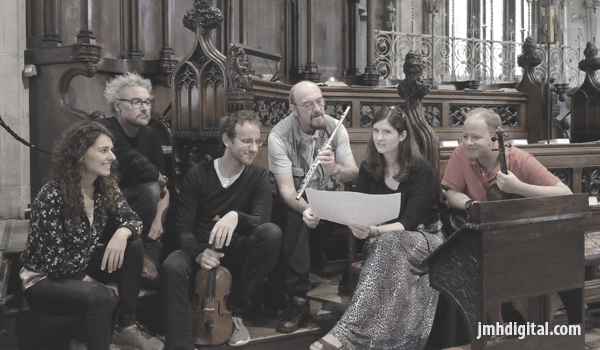 Gillioz, raised in Geneva, Switzerland, currently lives in Los Angeles and has scored no less than 35 feature films accumulating numerous scholarships and awards throughout his career, including 9 best score awards. This is Howlin' Wolf Records' third project with composer Vincent Gillioz following LAST BREATH and COLLAPSE. TETRO ROUGE [2CD] - by Pablo Croissier... Howlin' Wolf Records is proud to present a Two-Disc Set for Pablo Crossier's score for TETRO ROUGE. Pablo Croissier is from the Atlantic Canary Islands, Spain, but currently calls Los Angeles home. 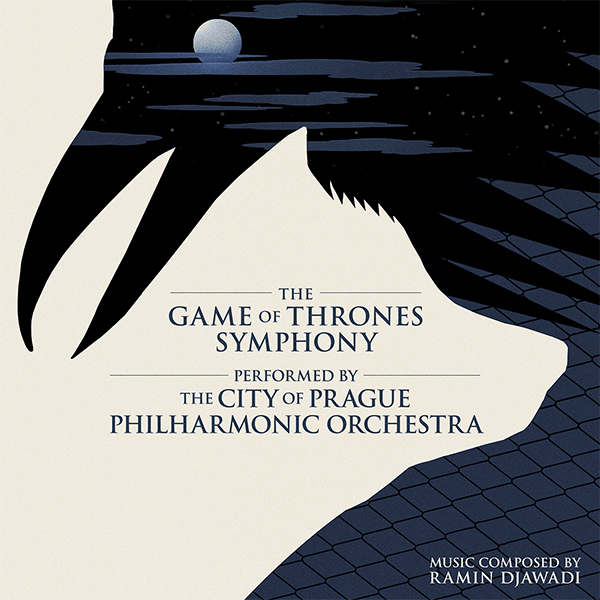 He is a classically-trained composer who has scored soundtracks for a variety of film styles, ranging from fast-paced action flicks to modernized Westerns. His work has been heard both on the concert stage, with his first symphony performed in the US in 2012, and in worldwide trailers and national commercials for blue chip brands such as Toyota. Recently Croissier was honored with a "Best Song" award by the Society of Composers and Lyricists of America and accepted into the prestigious Los Angeles Mentor Program for the fall 2016 term. He is currently working on his next feature score THE ESPADRILLO FORTUNE. La-La Land Records, Twentieth Century Fox and FOX Music present a re-issue of our previously sold-out 2-CD SET of the original motion picture score to the classic 1988 action blockbuster DIE HARD, starring Bruce Willis, Alan Rickman and Bonnie Bedelia, and directed by John McTiernan. 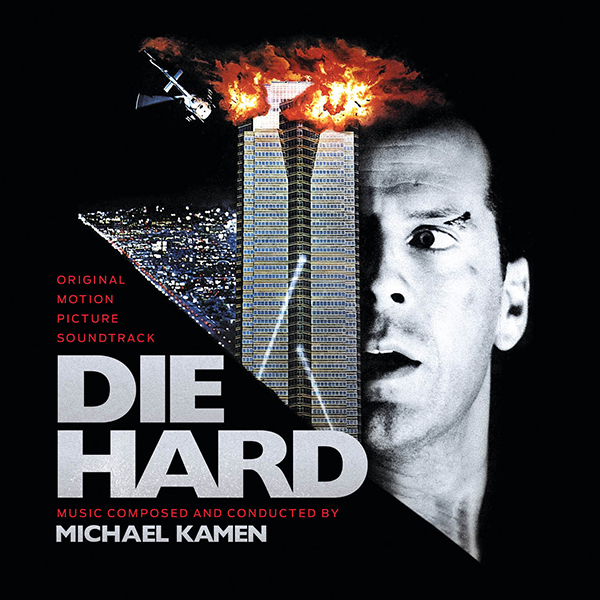 Renowned composer Michael Kamen (LETHAL WEAPON 1-4, ROBIN HOOD: PRINCE OF THEIVES, THE LAST BOY SCOUT, DIE HARD 2-3) constructs an indelible musical template for the iconic, one-man-army of an everyman, John McClane, as he wages a skyscraper-encased war against a group of high-tech, heavily-armed thieves led by uber-villian Hans Gruber. Kamen’s score masterfully builds suspense, propelling all the plot’s high-octane action while enriching the characterizations. The DIE HARD experience is rounded out in this presentation with source cues and bonus tracks such as Vaughn Monroe’s “Let It Snow”, Run DMC’s “Christmas in Hollis,” John Scott’s “We’ve Got Each Other” and more! Produced by Nick Redman and Eric Lichtenfeld, restored by Mike Matessino and remastered by Daniel Hersch, this special 2-CD release features exclusive, in-depth liner notes by Eric Lichtenfeld and track-by-track analysis by film music writer Jeff Bond. This is a limited edition re-issue of 2000 units. Yippie-Kay-Yay! NOTE: The musical and liner notes content of this re-issue is identical to our previous release, but brand new art design by Jim Titus welcomes this reprise to the party! It comes only once and awhile... it's it time for you to see what the fuss is all about? WATCH: Well Go USA Entertainment "THREE" A Film by Acclaimed Auteur Johnnie To... On Blu-ray™ & DVD April 4... and GIVEAWAY! Tensions mounts and bullets fly in master filmmaker Johnnie To’s (Drug War, Exiled, Election) THREE, his latest showdown between cops, robbers and everyone else caught in the crossfire. When a police sting goes bad, a cornered criminal (Wallace Chung, Drug War) makes a desperate choice: he shoots himself, forcing the officers to cease fire and rush him to the hospital. Once there, he refuses treatment, waiting for his cohorts to break him out. Caught between an obsessed cop (Louis Koo, Triad Election) and the dedicated surgeon assigned to save his life (Zhao Wei, Red Cliff), the hospital is now a battleground of deception, double-crosses and a coming onslaught of violence. The action-packed THREE explodes on Blu-ray™ and DVD April 4 from Well Go USA Entertainment. 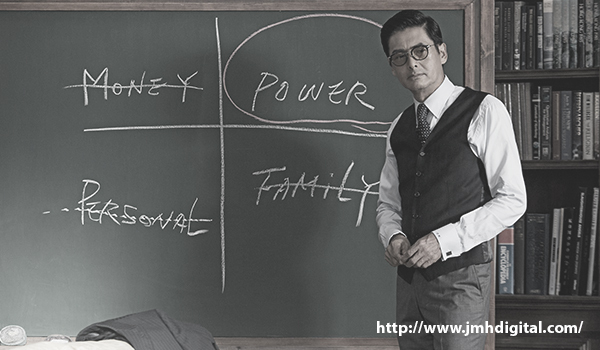 Bonus materials offer fans two behind-the-scenes featurettes: a look at “Master Director Johnnie To” and an exploration of the “Three Complex Characters” featured in the film. Giveaway and great film, check out new issue coming April 1, 2017 for all the details! 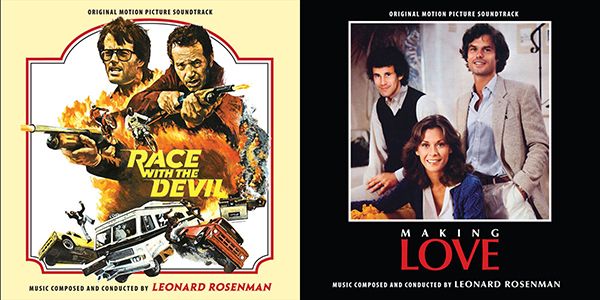 From the vaults of 20th Century Fox comes a double header featuring two scores by composer Leonard Rosenman. The first is the 1975 thriller Race with the Devil, where two couples accidentally witness a ritual sacrifice when camping in their RV and find their lives threatened by an ever-widening Satanic conspiracy. Although sparingly scored, Rosenman suffuses every scene with supernatural dread. As with other scores from the period, including his two Planet of the Apes entries, Rosenman omits the violin section. 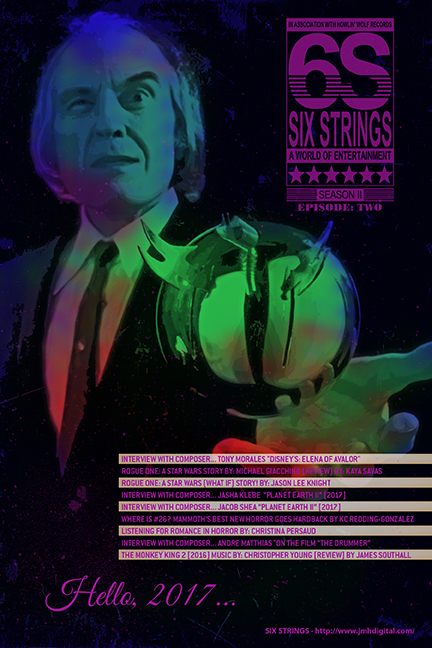 However, he makes extensive use of solo electric violin played through a ring modulator, giving the score an otherworldly, diabolical quality, playing off the great tradition of the “fiddling devil.” For years, the elements were damaged and unusable, but advances in technology have allowed Mike Matessino to perform a miraculous restoration of original split-track elements (and the mono music stems for tracks 20–23) and for Intrada to finally present this 70s Leonard Rosenman gem. In a complete about face, the lyrical score for 1982's Making Love provides a sweeter, more poignant listen. The film centers on one Zack Elliot—a seemingly happily married, successful doctor—who finds himself on a journey of self-discovery, which ends with his coming out. Rosenman responded by fashioning a monothematic score built around a long-lined melody written in rondo form. It underscores the purity of the characters’ emotional drives and Zack’s thought processes and internal uncertainty, as though the theme is figuring itself out simultaneously with the character. After scoring was completed, Rosenman returned to write and record a handful of revised cues, all appearing here in the Extras section. An odd pairing for sure, this Intrada premiere showcases two very different sides of one very brilliant composer. Oh, the memories... "Race with the Devil", as a film freaked me out and now I will have the music to relive it... cannot wait, serious... this with "Making Love" will be awesome. 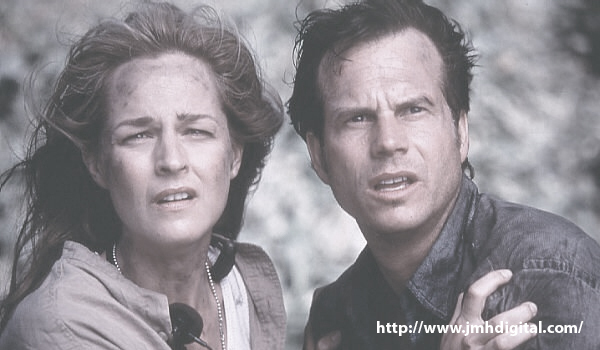 La-La Land Records, Warner Music Group, Warner Bros. Pictures and Amblin Entertainment present TWISTER: EXPANDED ARCHIVAL EDITION. This 20th Anniversary Edition (a tad bit late) has been newly remastered and expanded by Producers Mike Matessino and Dan Goldwasser, fixing all errors from the previous release and making it the best possible listening experience this side of a F-1. Liner notes by Tim Greiving feature new interviews with composer Mark Mancina and director Jan De Bont. Dan Goldwasser helps guide you through his cow flyin' art direction! 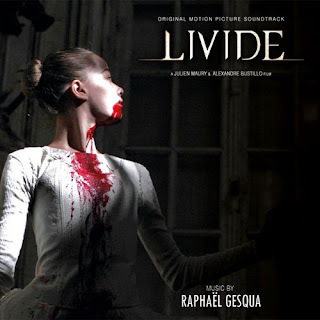 LIVIDE - 2CD - by RAPHAËL GESQUA - Kronos Records is proud to present the the complete score of 2011 French Horror film LIVIDE by famed directors Alexandre Bustillo and Julien Maury. The suggestion that a big treasure is hidden somewhere inside Mrs Jessel's once renowned classical dance academy will become a lure to a deadly trap for Lucie and her friends. Raphaël Gesqua, who would work again with this duo of directors on Among The Living (also available from Kronos Records) provides an incredibly beautiful score for LIVIDE. 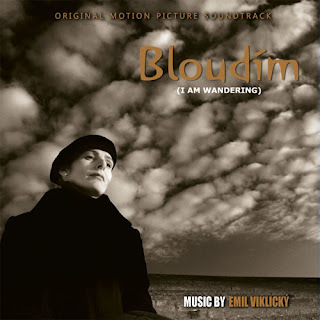 BLOUDÍM - by EMIL VIKLICKÝ - Kronos Records is proud to present the soundtrack to Martin Müller's BLOUDÍM, a 2010 Czech film starring Silvia Antolová and featuring the really exquisite score by acclaimed Czech composer EMIL VIKLICKÝ, with whome we have the immense pleasure to collaborate with for the first time. 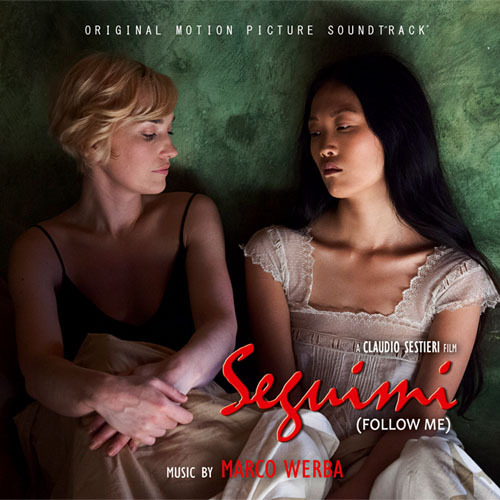 SEGUIMI - by MARCO WERBA - Kronos Records is proud to present the soundtrack to Claudio Sestieri's Drama/Mystery film SEGUIMI (FOLLOW ME), starring Angelique Cavallari, Maya Murofushi, Pier Giorgio Bellocchio,Antonia Liskova and Marina Esteve. A Medieval town surrounded by wild nature, a diver who is still fighting back against her past, a painter who blurs the distinction between life and art, a Japanese model who is used to play with her body. Three lives at stake, passion named after obsession, non-sense turning to reality. The filming location, Matera (where Iconic directors like Pasolini and Gibson have shot respectively key scenes for their "The Gospel according to St. Matthew" and "The Passion Of The Christ"). Worth looking into... for sure! Aaron Kwok, Tony Leung & Chow Yun-fat Star in the Action-Packed Sequel to the Hit Police Thriller Debuting on Digital February 7 & On Blu-ray™ & DVD March 7 and a GIVEAWAY! A sequel to the Hong Kong box-office smash, COLD WAR 2 continues the 2012 film’s saga of intra-police rivalry when it debuts on digital February 7 and on Blu-ray™ and DVD March 7 from Well Go USA Entertainment. Picking up some time after the events in the first movie, Sean Lau (Aaron Kwok, The Monkey King franchise) is now the Commissioner of Police. Things turn bad when his wife and daughter are kidnapped and he must seek help from a former rival (Tony Leung, The Taking of Tiger Mountain) to save their lives. Joining Kwok and Leung from the original cast are Charlie Young (Kung Fu Killer), Eddie Peng (Call of Heroes), Aarif Rahman (Young Bruce Lee), Ma Yili (Badge of Fury) and Alex Tsui (Merry-Go-Round). They are joined by new cast members, including legendary martial arts star Chow Yun-fat (Crouching Tiger, Hidden Dragon), Janice Man (The Midnight After) and Tony Yang (Phantom of the Theatre), in the “superbly acted” (Edmund Lee, South China Morning Post) ensemble drama. 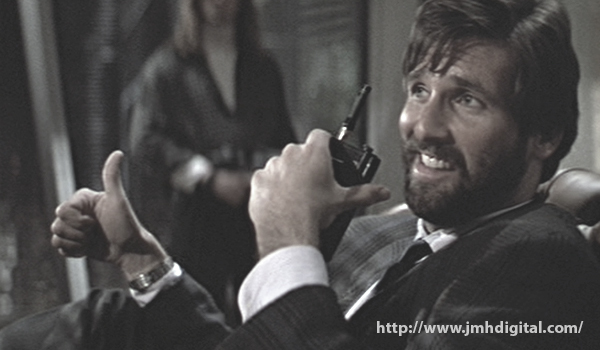 A suspected criminal mastermind escapes from police custody, throwing the city into turmoil. With the police department now divided, rival police chiefs are forced to take their fight to the streets of Hong Kong—with deadly consequences.